The security of your home is heavily dependent on how secure your front door is. More specifically, it depends on the lock and deadbolt you’re using. There are a ton of options in the market when it comes to front door locks and choosing one can turn out to be a fairly confusing process. After all, not everybody is an expert on door locks. However, thanks to the internet, you can search for all the information you want. In fact, you can start with this brief guide on door locks. The first thing you need to consider is the level of security you want. The answer to that, of course, should be the safest possible. That brings us to the topic of security grading. You see, locks are actually graded according to the level of security they offer. 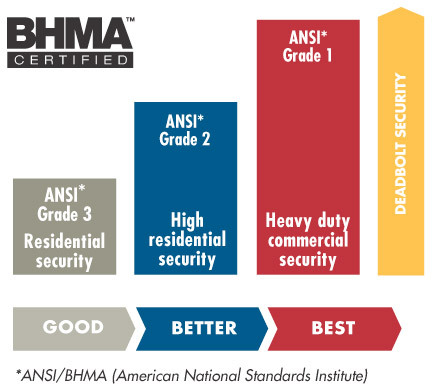 This grading is either done by the Builders Hardware Manufacturers Association (BHMA) or the American National Standards Institute (ANSI). The exact grading corresponds to the number of cycles the lock can handle. 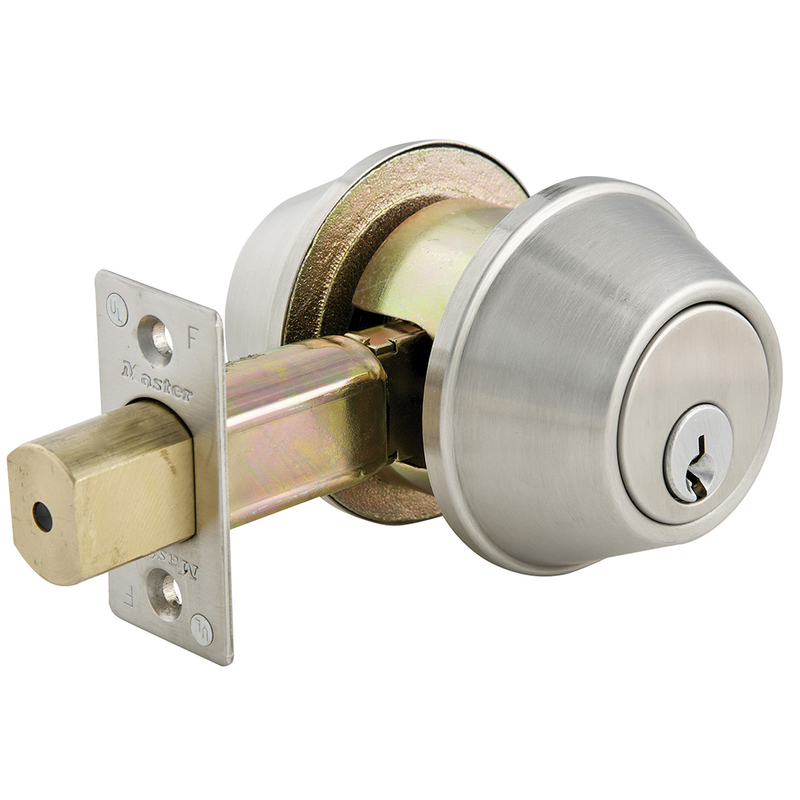 So, Grade 1 deadbolts are the strongest and can handle around 600,000 cycles before giving way. So, stick to a higher grading. There are some basic necessities that you shouldn’t ignore. The deadbolt is the most important lock, in terms of front door security. A handle lock isn’t enough. In fact, it offers very little security. This is because it makes use of a spring-loaded latch, which doesn’t go into the door frame. So, even a credit card is enough to bypass a door handle lock. So, a deadbolt is a must. Apart from that, you need to use door handle locks that are meant for front doors. Using door handle locks meant for rooms is a bad move. 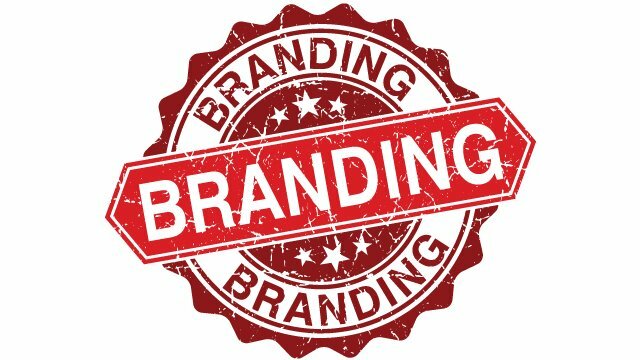 Just because you recognize a brand doesn’t mean that’s the one you should go for. In fact, many brands exaggerate the quality of their locks and sometimes, even the security grading. So, you need to do some research and take some time to identify the right lock for your front door. The level of security and your daily usage are things to consider. This will help you narrow down the list of capabilities you want from your lock. In other words, let your needs determine what kind of lock you need. Don’t let the branding get to you. As we just discussed above, your anticipated daily usage is another major consideration. This means you need to factor in the number of people at home, how many times the door is likely to be opened and locked, your general lifestyle i.e. do you have guests over frequently etc. All this plays a role in determining your choice of a front door lock. For instance, if you’re someone who has a lot of people visiting or if you have a large family, stick to a grade 1 lock. This is better for your situation compared to a standard deadbolt. That’s because a Deadbolt lock can be easily fixed. If theft is a huge matter of concern, use an electronic door lock. 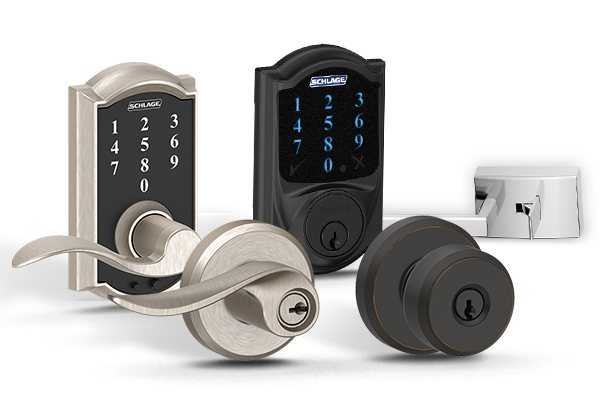 There are generally two kinds of electronic door locks – Bluetooth electronic locks and WiFi electronic locks. Both can be controlled via smartphone. However, the latter can be controlled remotely i.e. literally from anywhere in the world, as long as it’s connected to the internet. The former requires proximity. You also have electronic door locks with keypads, which are great for rental properties. You just need to remember the combination and forget about tracking key transfers. Always go for sellers/manufacturers that have a good reputation. This shouldn’t be hard to determine in this day and age. A simple online search will lead you to reviews and feedback pages. Other than that, you can simply ask around or talk to a few experts. You’re bound to acquire enough information to help you make a decision. 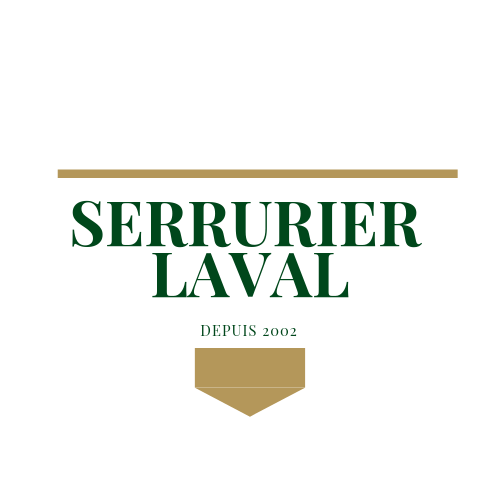 Also, ask the seller or manufacturer for proof of all the necessary certifications. Is a Lock Replacement Necessary? When your front door deadbolt lock starts to give trouble, don’t jump to the conclusion that it needs a replacement. Sometimes, all it might need is simple repair job or maybe some re-keying. Knowing what exactly do to can help you save time and money. Replace your front door lock only when necessary. Again, talking to a handful of professional locksmiths should help. In order to make sure you’re getting your money’s worth, simply hand over your front door lock replacement task to a reputed residential locksmith. Not only will they be able to determine what kind of lock you need, they’ll also tell you whether or not you actually need a replacement. They are trained professionals who know what to do. So, find one with a good reputation.